Roger Kelly sounds a little bit like that friend you have who’s been recommending a book to you for years and you’ve finally gotten around to reading it. On the phone from his home in Koping, Sweden, about 90 minutes from Stockholm, Kelly starts to laugh as he dives in on his favourite topic, of football being played around the world. “I’ve been pounding the door for years and no one’s been listening to me,” he said. Kelly is the editor in chief of AmericanFootballInternational.com; a site that tracks professional football leagues around the world. 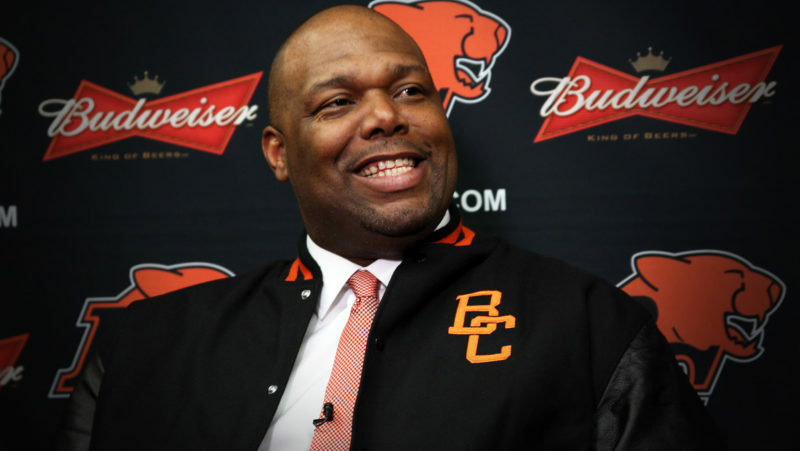 He’s been in frequent contact with commissioner Randy Ambrosie as he has carried out his plans with CFL 2.0. Much of Kelly’s life has been spent around football. He was the BC Lions public relations director for seven years before moving back to Stockholm with his family. There, he started contributing to AFI and scouting European-based American football teams. For years, Kelly has been collecting information on those leagues and tracking the global growth of a game that many of us in Canada and in the United States have overlooked or been unaware of. Kelly, along with AFI founder and CEO John McKeon, shared their knowledge of international football in Mont-Tremblant, Que. in early January with CFL team presidents, GMs and coaches. “We explained how much the game has grown, specifically in Europe, then throughout the rest of the world, in Japan and Mexico,” Kelly said. “That’s what we worked around, explaining the growth and where we thought it was growing the most. A lot of them were under the impression that it was still at a grassroots level. 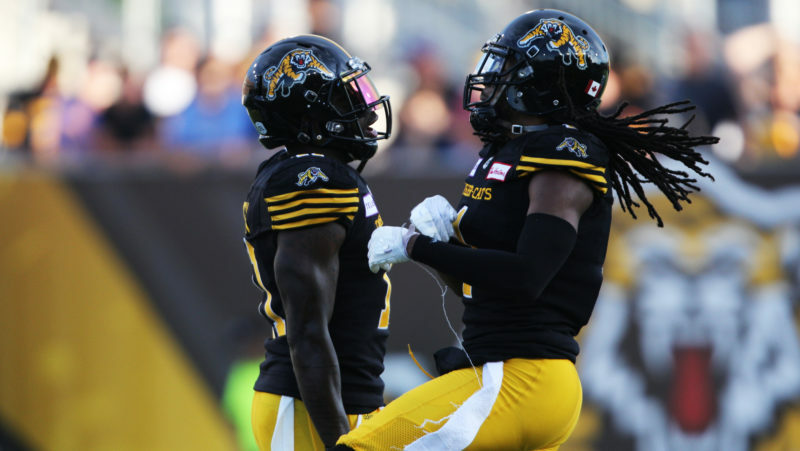 Ambrosie’s goals with CFL 2.0 have advanced quickly in the new year. 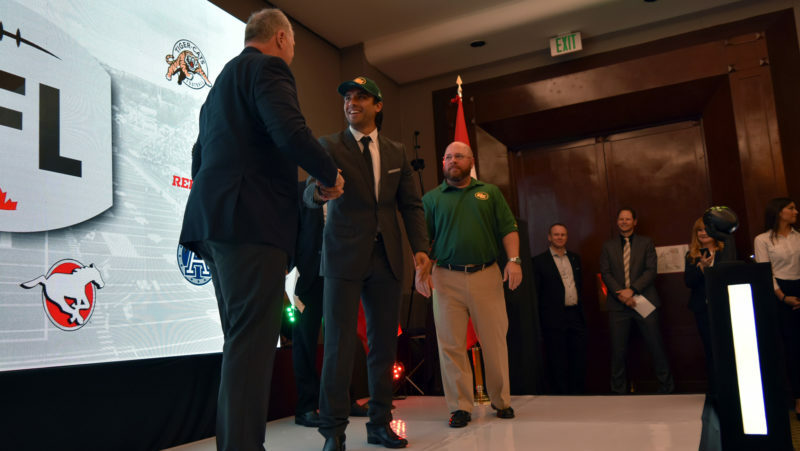 After running LFA players through a combine in Mexico City, CFL teams drafted three players onto their teams on Jan. 14. Since then, Ambrosie has ventured into Europe and formed partnerships with leagues in Germany, France, Austria and four Nordic countries (Finland, Norway, Sweden and Denmark). German, French and Nordic players will join the top Canadian university athletes at the CFL national combine presented by New Era in Toronto, from March 22 to 24. 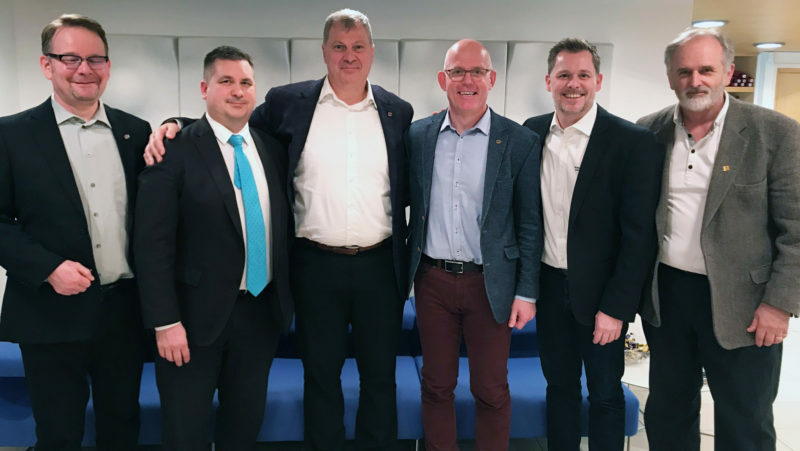 At the league meetings in Mont-Tremblant, Kelly told his audience about the multiple levels of impact that partnerships with foreign leagues could bring. He spoke of tight end Moritz Bohringer, the first German player drafted out of the German League, taken by Minnesota in the sixth-round of the 2016 NFL draft. After stints on the Vikings’ practice roster, he landed on Cincinnati’s roster in 2018 through the NFL’s International Player Pathway Program. He signed a futures/reserve contract with the Bengals on Dec. 31. “Moritz came out of strictly a club team, two, three years ago and he only played organized football for three, four years,” Kelly said. While raw, NFL scouts recognized the makings of an athlete when they saw him test well at Florida Atlantic’s pro day. Having studied the leagues that the CFL has partnered with, Kelly sees plenty of opportunity for players to take similar paths in Canada. 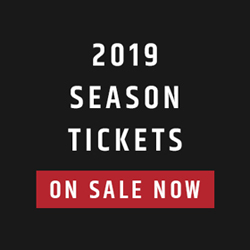 With that, interest in the league is sparked in a new country, opening the door for merchandise sales and the possibility of streaming and/or broadcast deals. He says that Bohringer Vikings jerseys popped up all over Germany after he’d been drafted and that he even saw one on the host of a Super Bowl party this past Sunday in Stockholm. For Canadian players, Kelly sees that opportunity that he’s been screaming for for years. 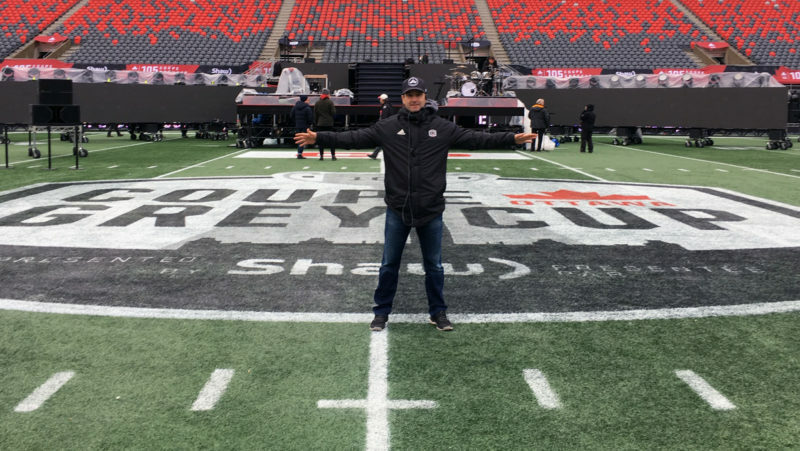 It’s the same one that he’s trumpeted for years, telling as many Canadian junior and university coaches as he could in that time that if the CFL doesn’t work out, they have a multitude of options around the world if they want to pursue them. That the CFL is partnering now with some of those leagues could make playing abroad a pitstop in their road back to Canadian football. “When Randy and I started talking in September or October, I said that this is a dream come true for me, to try to help Canadians,” Kelly said. Ask Kelly about a part of the world and he can likely tell you about football being played there. He sees huge potential in Asia, where there have been a couple of leagues attempted in China. In Japan, their college game has a 70-plus-year history and their pro league, the X-League, is 48 years old. Kelly has known about the breadth of the global game for years. He’s seen the traffic on his site continually increase, noting AFI hit the 5 million mark in readership a few weeks ago and that they’re averaging 115,000 to 200,000 readers monthly. He’s just happy that other people are starting to hear him now. “It’s mind boggling and people don’t quite grasp that, the opportunities they’re given (with football),” he said.